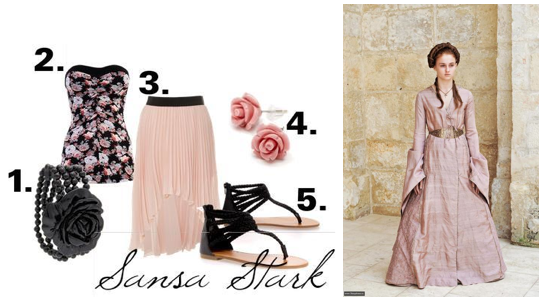 Outfits Inspired by "Game of Thrones"
George R.R. Martin’s “Game of Thrones” saga is a popular television and book series about several different families who are all rivaling for a crown. Though the story exists in the fantasy genre, nevertheless, it has universal appeal, boasting themes of love, loss and legacy. The books involved many different characters, including some of the strongest women in contemporary fiction. Not only are these women powerful but they also have great fashion sense. “Game of Thrones” is currently on hiatus, but is expected to return this fall. If you enjoyed these outfits, you should give the show a chance. Who knows? You might even pick up some female role models. What do you think? 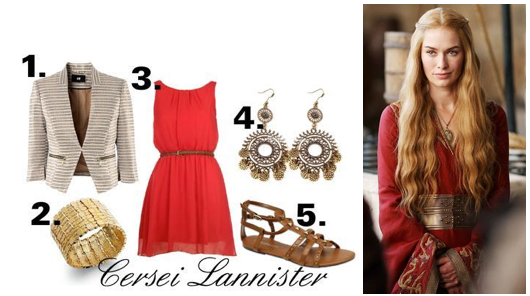 Do you watch “Game of Thrones?” How do you feel about these outfits? 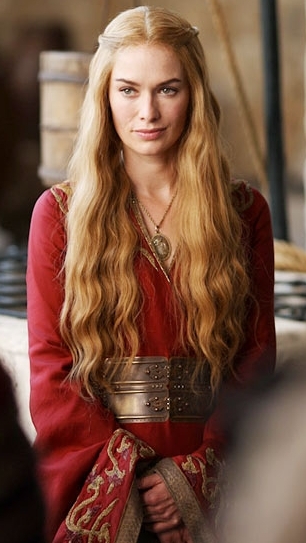 I'm a huge fan of Game of Thrones! It's the only tv show I watch. 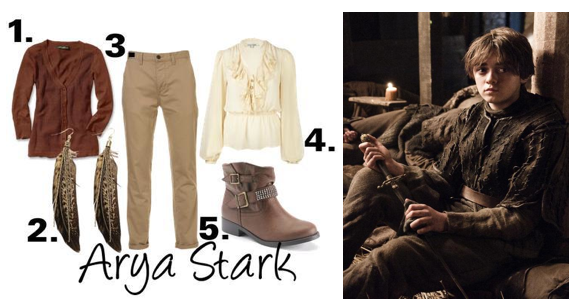 I definitely love and appreciate your take on Arya's outfit.